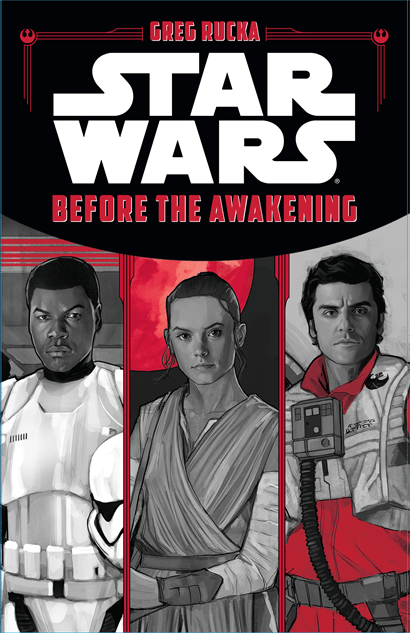 Star Wars: Before the Awakening focuses on the lives of Star Wars: The Force Awakens lead characters Rey, Finn and Poe before the events of the movie. Presented in three sections, each tells the interesting and mysterious origins of the now-beloved characters. Find out how Rey got her staff, why Finn is a Stormtrooper and where Poe learned to fly so well. 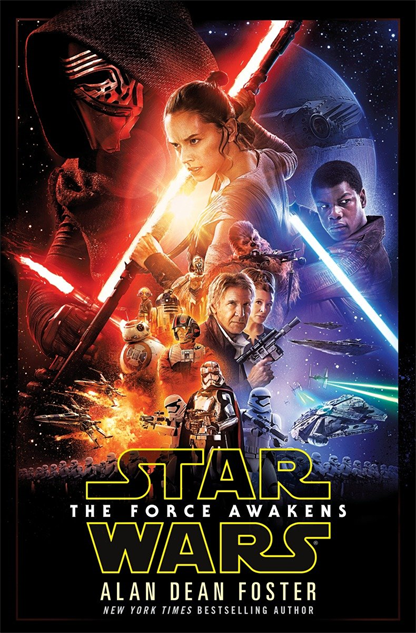 This is the official novelization of Star Wars: The Force Awakens. Set years after Return of the Jedi, this stunning new action-packed adventure rockets us back into the world of Princess Leia, Han Solo, Chewbacca, C-3PO, R2-D2, and Luke Skywalker, while introducing a host of exciting new characters. 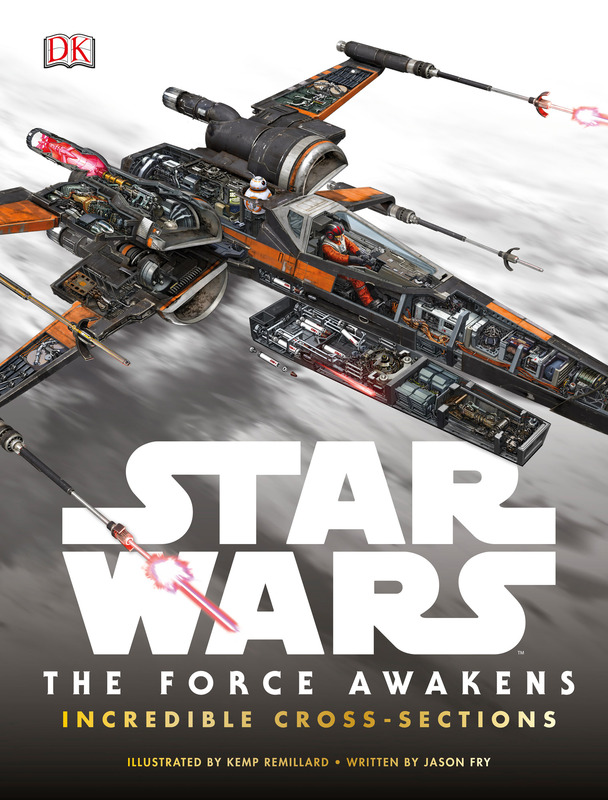 This thrilling Young Adult novel gives readers a macro view of some of the most important events in the Star Wars universe, from the rise of the Rebellion to the fall of the Empire. Readers will experience these major moments through the eyes of two childhood friends — Ciena Ree and Thane Kyrell — who have grown up to become an Imperial officer and a Rebel pilot. Now on opposite sides of the war, will these two old friends reunite, or will duty tear them — and the galaxy — apart? 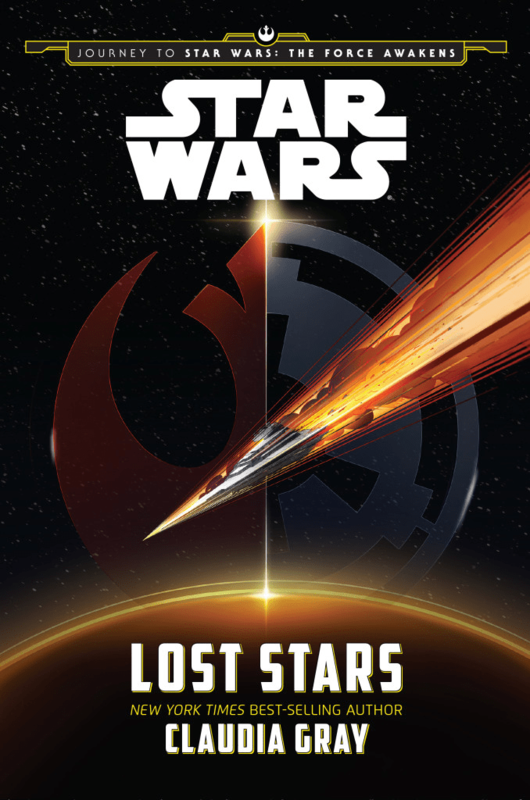 Star Wars: Lost Stars also includes all-new post-Star Wars: Return of the Jedi content, as well as hints and clues about the Star Wars: The Force Awakens, making this a must-read for all Star Wars fans. 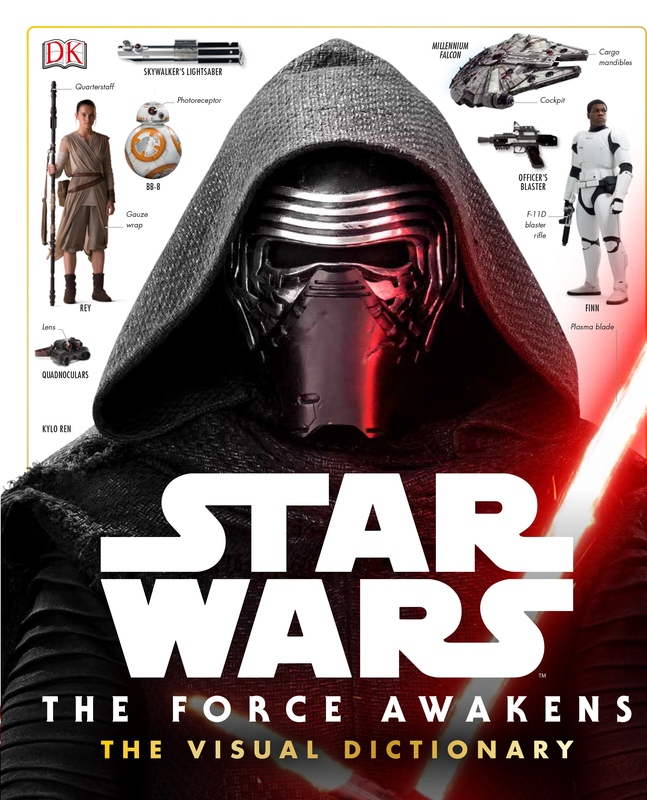 The definitive guide to the characters, droids, aliens, and creatures of Star Wars: The Force Awakens. Beautiful photography and never-before-read text names and explains all the details of costumes, weapons and accessories. The book also includes three exclusive, specially commissioned cutaway models produced by Industrial Light & Magic model maker John Goodson. 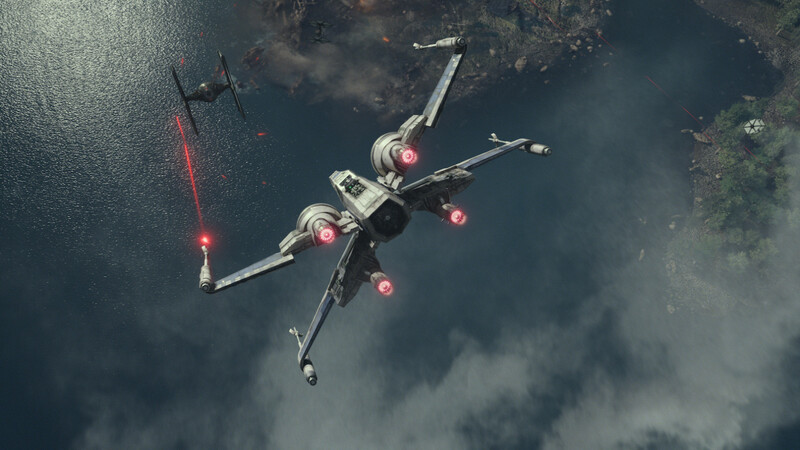 See the vehicles of Star Wars: The Force Awakens in unparalleled detail with this newest addition to the Star Wars Incredible Cross Sections series. Twelve enormous artworks bring the new craft to life, showing all of the weapons, engines, and technology, while engaging text explains each vehicle’s backstory and key features. This entry was posted in News & Reviews and tagged spotlight on January 25, 2016 by Clay Swartz. star wars is the best.